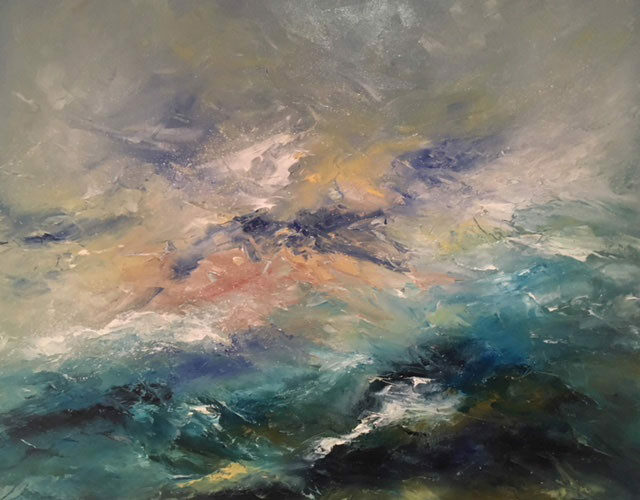 Jennie’s atmospheric seascapes capture the real essence of the sea and the elements. “Drawing and painting out in the landscape are an essential part of my work, using a sketchbook to record and gather information. Back in the studio, this information is developed in various paint surfaces and materials – usually oil and acrylic. My work is primarily concerned with the direct experience and sensation of the sea”. 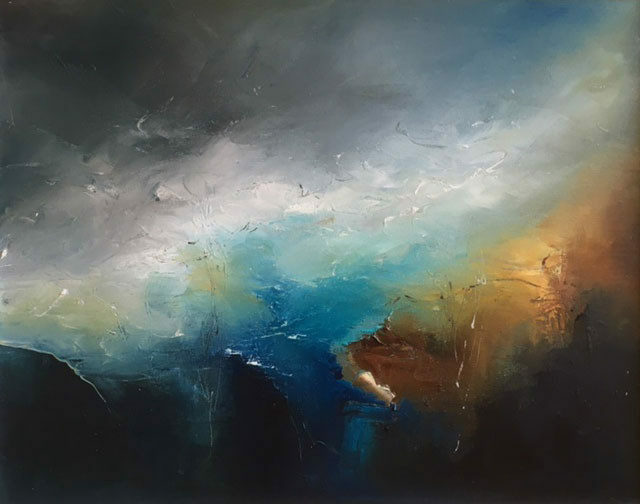 Jennie’s paintings have been widely exhibited in London and the South East, including Cork Street, the Royal College of Art and the Affordable Art Fair. 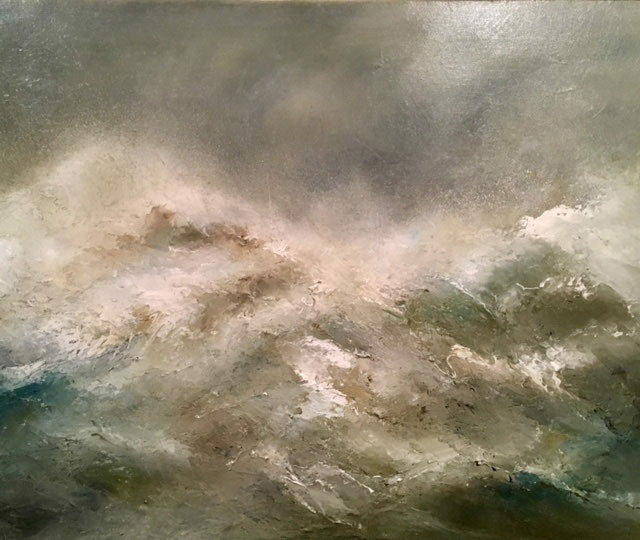 Coastal Gallery is delighted to stock a selection of Jennie’s evocative seascapes.